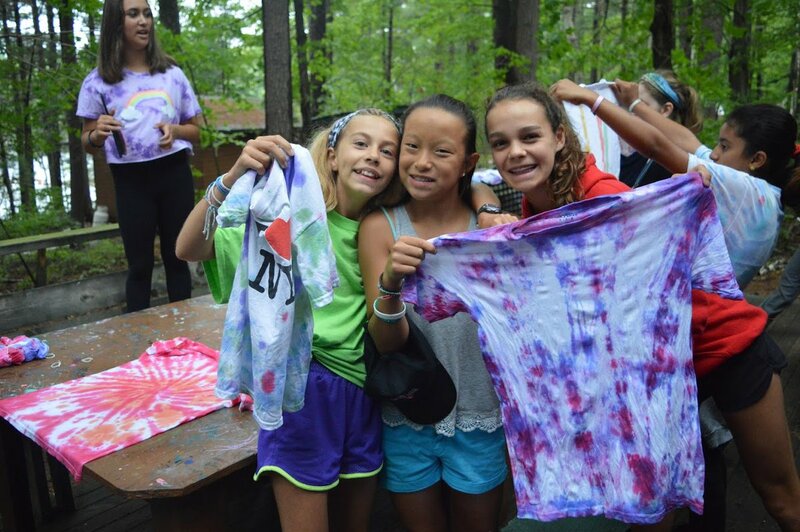 Ready to find a summer camp for your child? Welcome to your one-stop place to find the best camps available for you and your kids in Toronto. 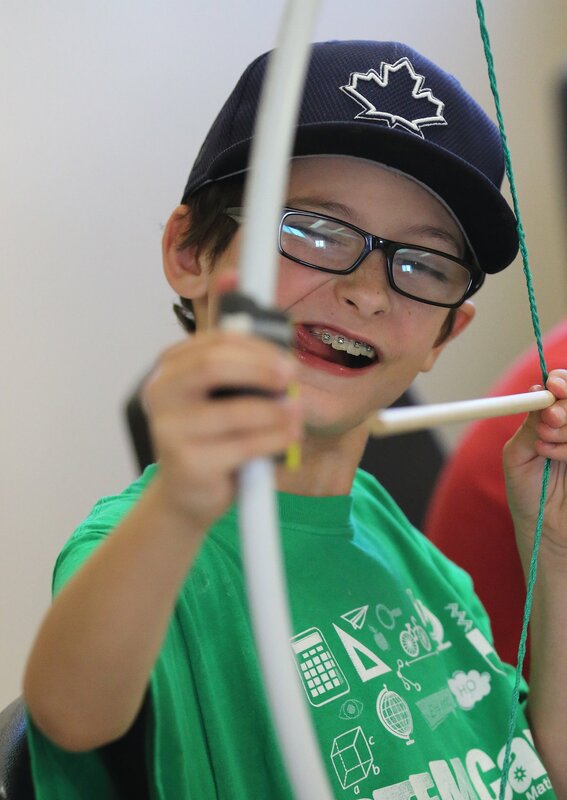 Whether your kids are interested in sports, academics, arts & crafts, wilderness camps or just anything else, there are variety of summer camps available in & around the Toronto city! Here's the list we put together of some of our favourites based on camper experiences, and trying to keep in mind all different age levels and interests. Atlantis Programs Inc. and Pedalheads® provides innovative and effective programs for learning bike and swimming for kids 2-12 years old. They provide cycling, swimming and superhero programs that are safe, fun & challenging and also promote kids’ health and development. 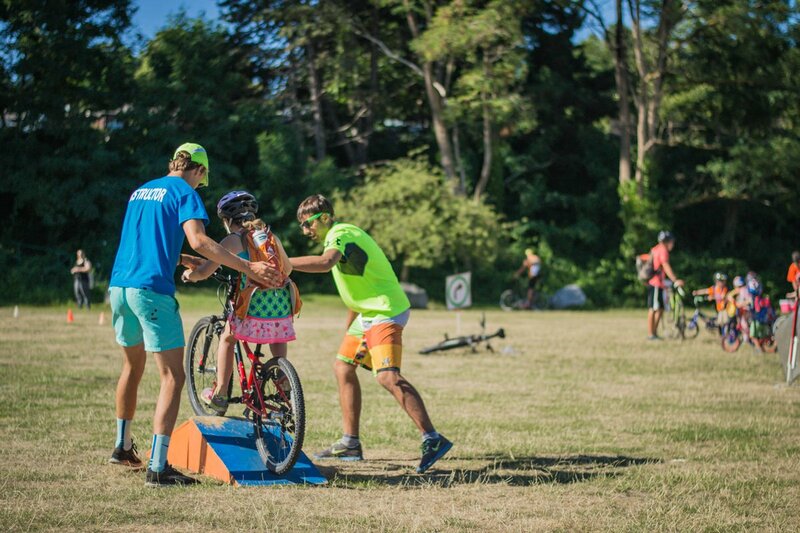 Sports Camp Canada (SCC) is the official operator of Nike Sports Camps in Canada. Their 3 core sports are Soccer, Tennis, and Basketball, but they also provide camps for lacrosse, Volleyball, Hockey, Baseball and more. SCC camps provide great environment to better your game, meet new friends, laugh hard, and have serious fun. 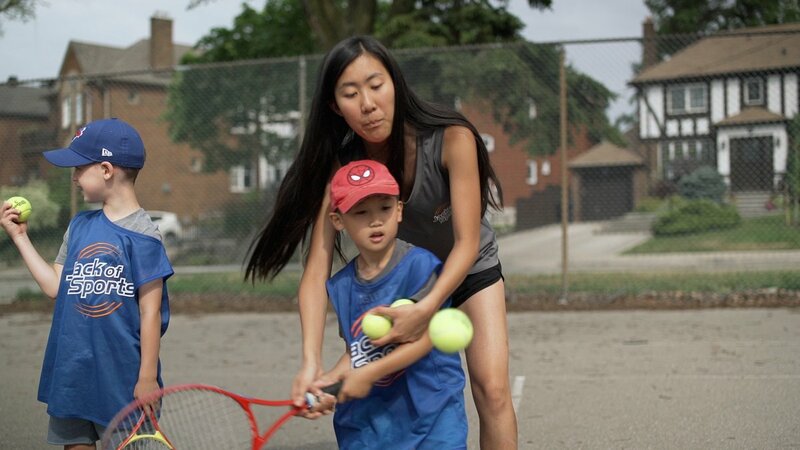 Jack of Sports exists to bring high quality programs at affordable prices to communities throughout Toronto. Their goal is to eliminate economic barriers! Everyone participates. Subsidized options for families are available. 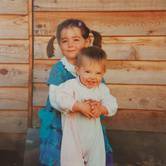 Mi-A-Kon-Da is a special community of friends, sisters, and role models who grow and learn together in the dynamic surroundings of the Ontario wilderness. It is a memorable summer escape for girls where lifelong friendships are formed and once discovered, are never forgotten. Crescent School doesn’t slow down when regular classes are out. During March Break and the summer, their campus bustles with activity. Their co-ed Summer Academic Program offers high school students a "reach ahead" opportunity to accelerate learning or lighten next year’s course load. The STEAM Project aims to prepare youth for a world that increasingly demands scientific and technological innovation, thoughtful design, and a focus on empathy. 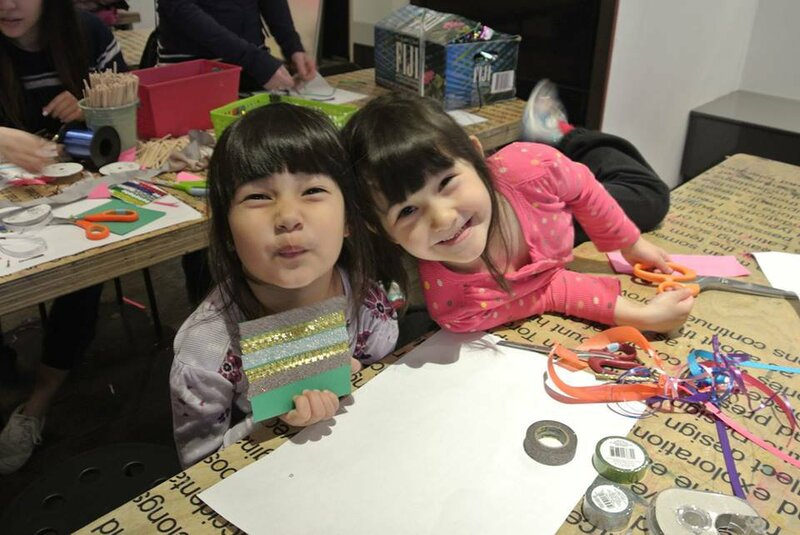 Their programs support and foster imagination and creativity by providing youth with hands-on experiences and skill development using new and emerging technologies that enable limitless possibilities for design and invention. The collaborative solution-focused STEM camps offer young children and teens a fulfilling camp experience with top notch industry professionals, hands on STEM (Science,Technology, Engineering, and Mathematics) teachings, healthy nutritious lunch options, outdoor off-screen time, field trips, new friendships and lots of surprise treats throughout the Technology STEM summer camp weeks. Camp Tournesol provides superior French summer camp experiences in the GTA by creating a nurturing environment for both French Immersion and Francophone students. Day camps, overnight camps, and combination camps offer travel adventures to a variety of fun locations where campers will enjoy a full outdoor camp experience. Do you have a child who is constantly exploring and building? Your child will learn robotics construction, programming and team work. LEGO Robotics, LEGO Castle Builders, Minecraft Computer Camp, Pokemon Designer and LEGO Stop Motion Animation camps, Star Wars Fan camp are just a few of Brick Works' award winning camps. The summer coding camp for kids offered at RP4K is unlike any other in the region. We’re offering kids the opportunity to be part of a real video game design team through 3-hour-per-day sessions. Our summer camps start in late June and run until LATE August. Summer classes are held weekdays 9:00am-12:00pm or 1:00pm-4:00pm.  Each course lasts 1-to-2 weeks and many students graduate through the courses during a single summer, quickly learning complex technical coding skills. 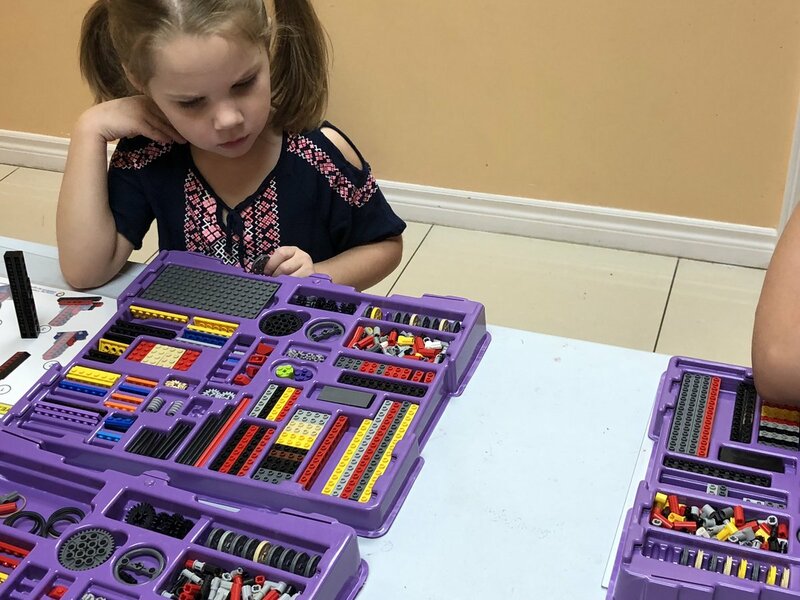 Young Engineers is opening its doors to everyone to enjoy Lego construction, and learn through games and scientific experiments that visualize natural phenomena and the forces acting around them. Each day, the children will participate in a variety of enriching activities, including building an electric motor Lego model of their own. Every day, children will take a souvenir from that day’s work, which they will be able to share with their family and friends. Hatch Canada Camps is a premier STEM camp for kids. We teach coding in a unique project-based approach and create experiences for kids that will last a lifetime. Nothing Hatch does is average. 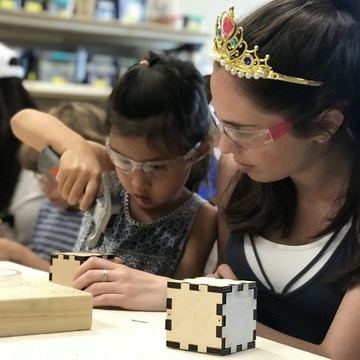 Hatch Camps are extraordinary programs that create lifelong memories and teach new skills that open doors for kids and provide them with the tools required to succeed in the 21st century knowledge economy. Digital Media Academy (DAA) offers a great hands-on technology education for kids, teens and adults. DMA provides tech camps and STEM courses at various locations across Canada. In Toronto DMA offers a variety of STEM courses for kids and teens, covering topics like video game coding, java programming, robotics, filmmaking, and more. Students can create their own animation sequence, design a wearable tech outfit, build their own laptop, or 3D print something awesome, all while learning important 21st-century skills like teamwork, leadership and critical thinking. STEM (Science, Technology, Engineering, and Math) Camp is a not for profit day summer camp for children aged 5 to 13, providing fun and accessible way for children to explore their sense of wonder through structured, hands-on experiences and learning opportunities. Children collaborate with each other to explore and solve problems using creativity and ingenuity. STEM Camps are offered in over 40 locations across Ontario, more than 10 in the GTA area. 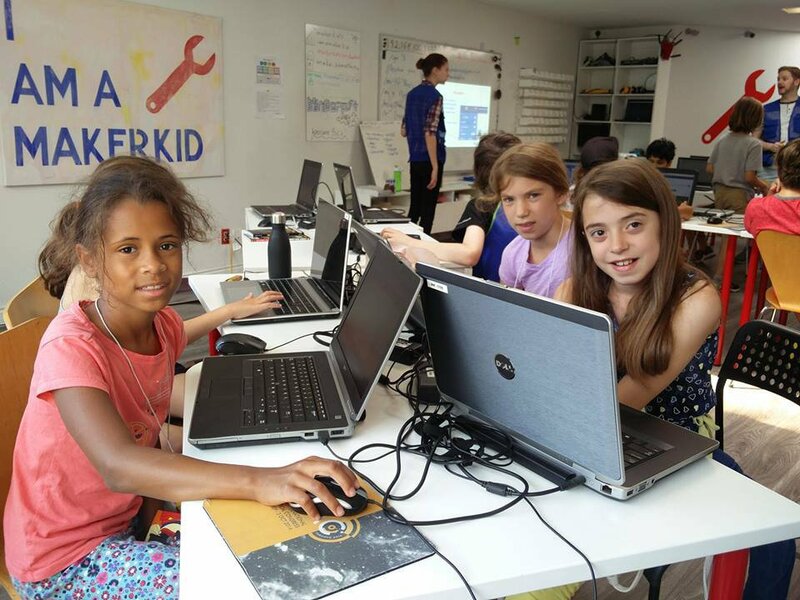 MakerKids runs kids summer camps, after-school programs and parties on Robotics, Coding and Minecraft. But what we’re really all about is helping kids develop the skills and confidence to become innovators, inventors, and entrepreneurs. Graduates of our programs have started their own businesses, presented their projects on national TV, and been featured in magazines. What will your child create? 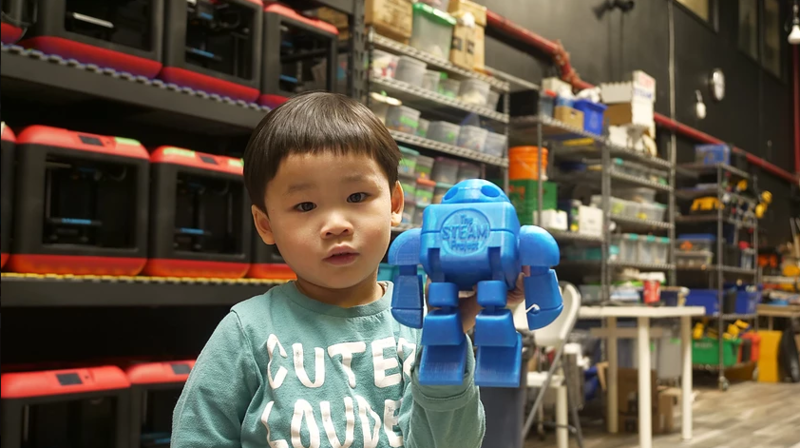 This year the Design Exchange has introduced a new line up of camps that focus on everything from Tasty Design to Robots at Play. Through merging both tradition and innovation, the camps will give kids first-hand knowledge of how design can change the world. 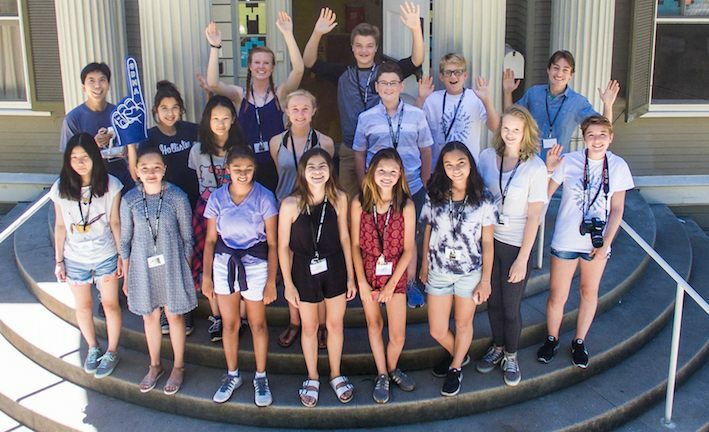 Debate Camp Canada offers summer training programs in public speaking, debating and Model United Nations to students helping to boost their skills, confidence, and ability with the spoken word! Mad Science is the provider of science based enrichment activities that spark imaginative learning in children ages 4-12. This summer they are offering various innovative camps & workshops to help kids learn about science. These programs are unique, entertaining, educational and hands-on science experiences for children. 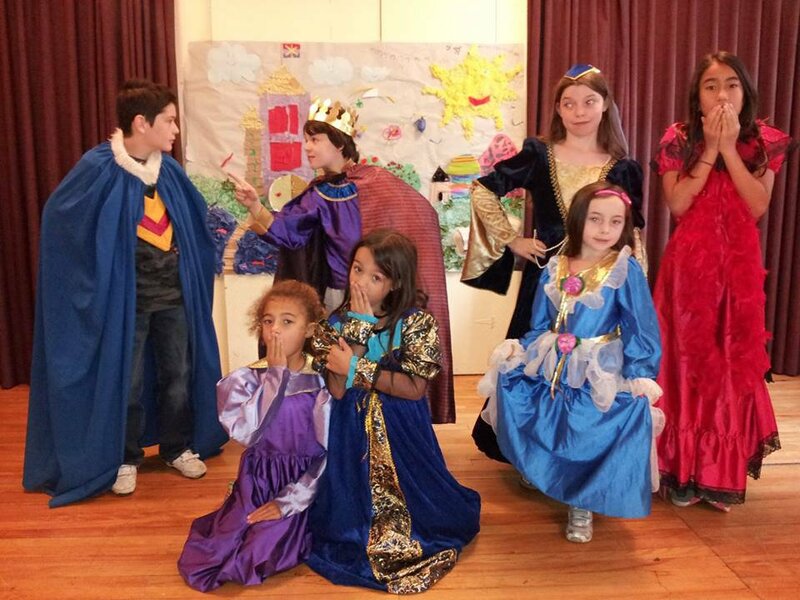 If you are looking for some Theatre camps for your kid this year, The Great Big Theatre Company (GBTC) might be a great option for you. GBTC promotes drama education for young people and the development of drama programs and productions for audiences of families and children. They have various upcoming summer camps this year for various age groups. Their programs includes plays, mime, improvisation, theatre games, musical theatre, work with simple sets and costumes, and an end-of-week public performance and many more activities. For a complete listing of summer camps ideas including schedule information and pricing, head to our summer camps listing page in Toronto. Local camp providers add new camps & classes to our website daily, so we have 100+ camp schedules that you can easily filter through based on age, interests, and specific dates. Easy peasy. 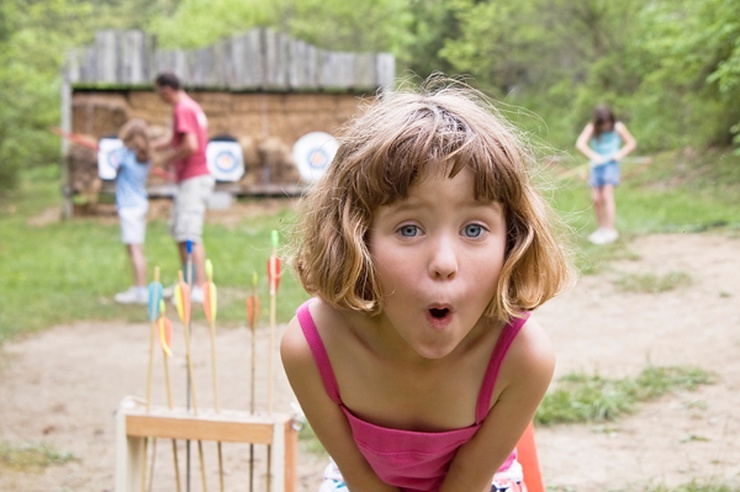 If you work for a business offering summer camps, get started and list your camp (it's free!). The best of Toronto, straight to your inbox.